P&O Ferries: Fully automated email content, live at every open. 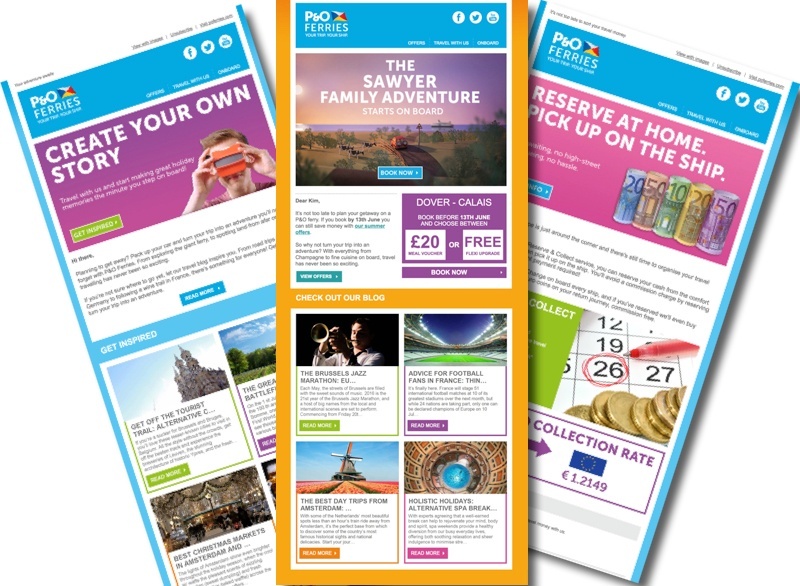 Find out why Kickdynamic is P&O Ferries' go-to solution for getting live content into their emails. Using a number of open time widgets and content automation, P&O Ferries consistently deliver live, innovative campaigns to their subscribers featuring live blogs, currency and image personalization. With Kickdynamic, move from sending manual, static campaigns with little personalization, to fully automated email containing highly engaging, relevant content that is personalized to each individual recipient.